Han's Laser Thailand Sales & Engineers Wanted! 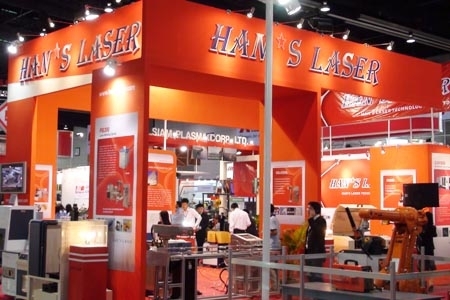 Han's Laser Thailand Sales & Engineers Wanted! Bechelor's Degree in Engineering (Electronic) or related field. domestic and abroad seminars and partly for happy new year celebration and others. Han's Laser Science & Technology(Thailand)Co.,Ltd. More in this category: « Hans Laser Thailand Ample Tower New Office Opened!